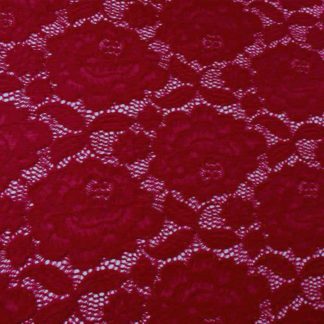 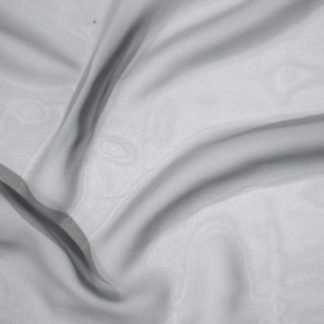 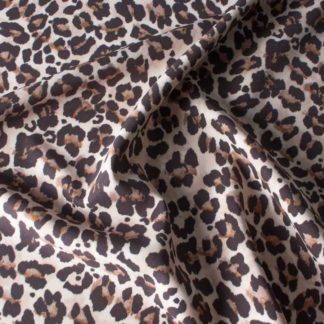 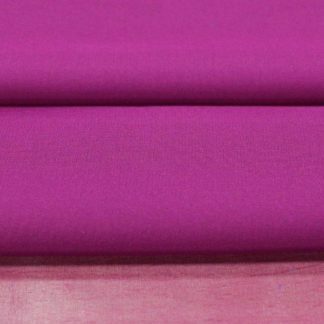 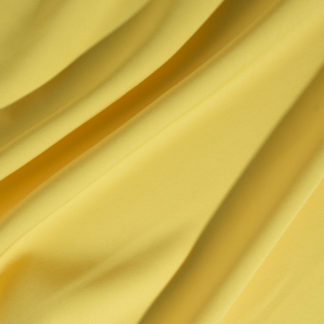 If you are thinking of making a dress for a special occasion, these party fabrics are what you need! 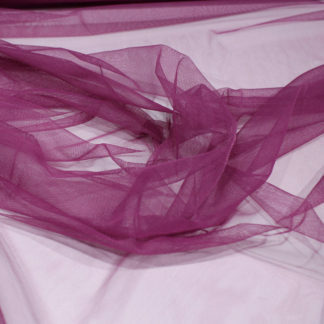 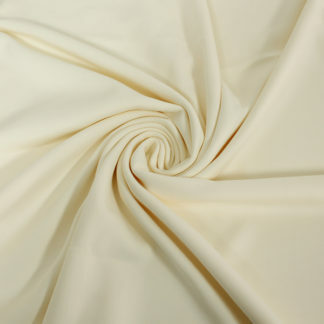 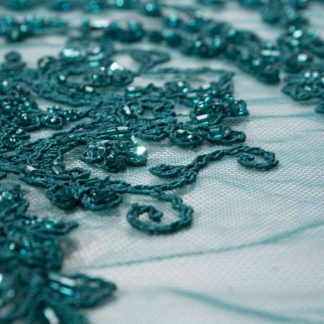 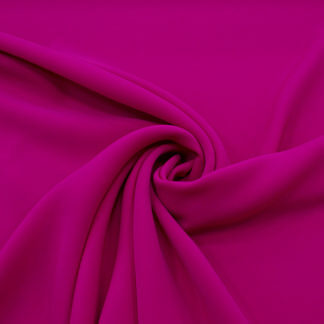 Our party fabrics will be your greatest ally to create and make any design with an amazing result at incredible prices. 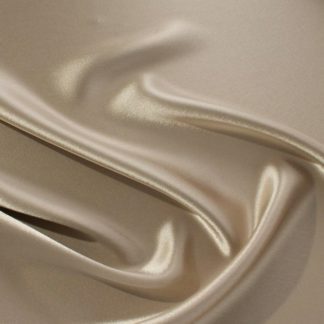 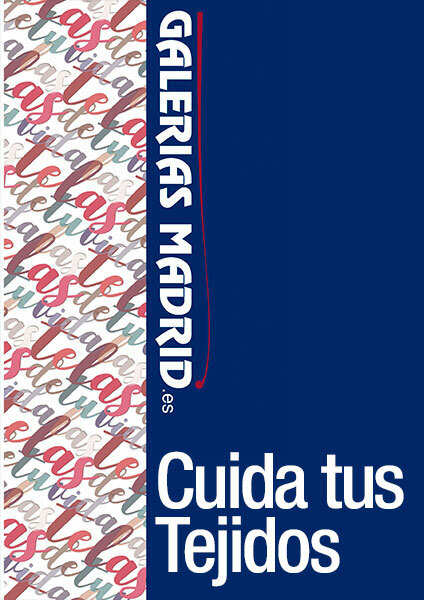 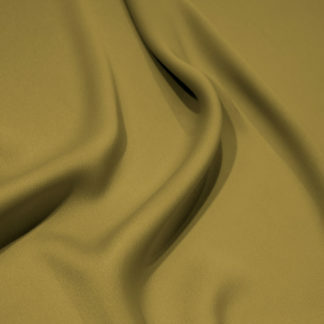 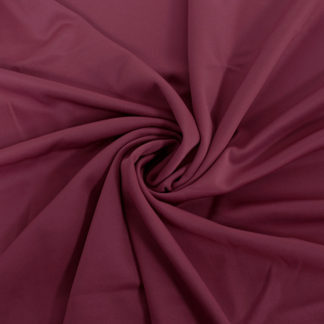 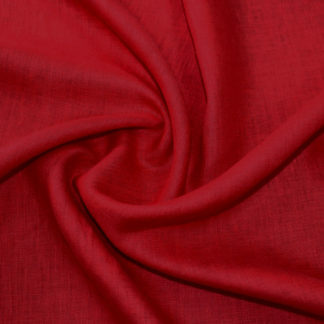 In addition, you will find a wide variety of colours and types of fabrics.